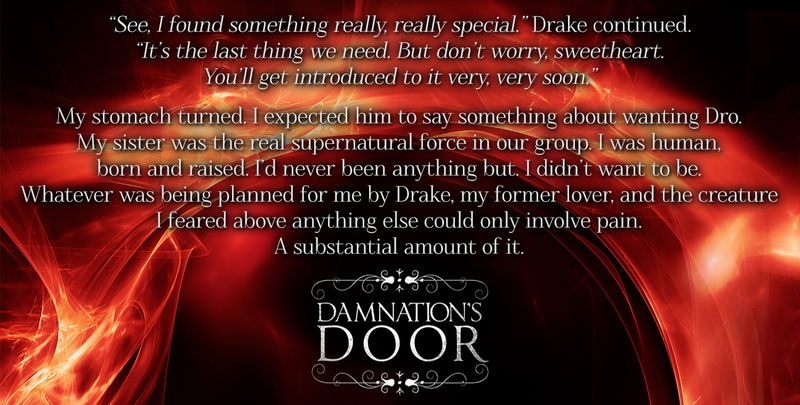 Sunday Snippet: "This just keeps getting better and better." This week will be busy. A couple days ago, I got the edits back for Midnight Sky, the second Dark Sky novel. I've got a bit more tweaking to do, but I'm hoping to get that off my plate ASAP so I can start finalizing the novel and move it toward formatting, pre-order set ups, and the like. It would be nice to have that off the table for August, especially since I'll need to make time for the Beta edits for Amber Sky and Smoke Sky. 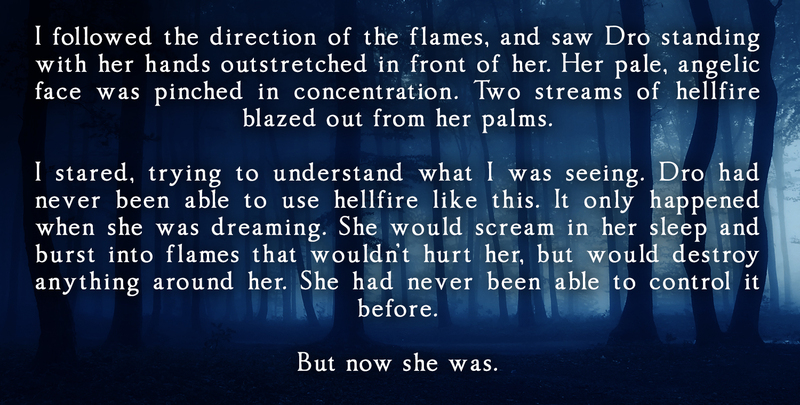 Since my deadlines are coming up, I'm excited to announce that tomorrow I'll officially reveal the synopsis for Midnight Sky! That's all the major news I'll offer for this post, since it's getting late for me and I need to catch some of that mystical entity called Sleep. Be sure to check out the other blogs on the Weekend Writing Warriors website. There are tons of great authors out there just waiting to be discovered! Leave them some love! 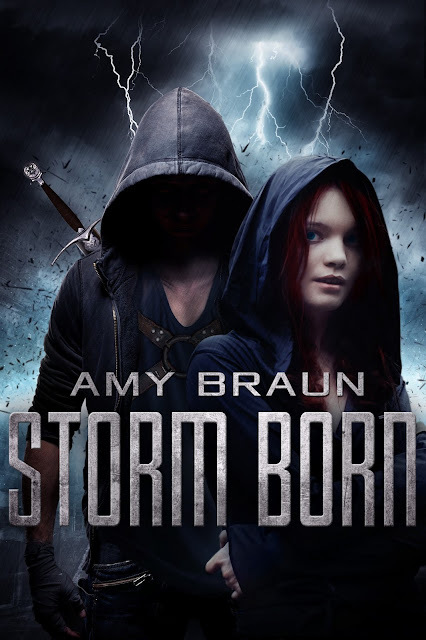 STORM BORN, Giveaways, and Blogger Sign-Ups! The past few weeks have been pretty minimal in terms of Thursday posts. 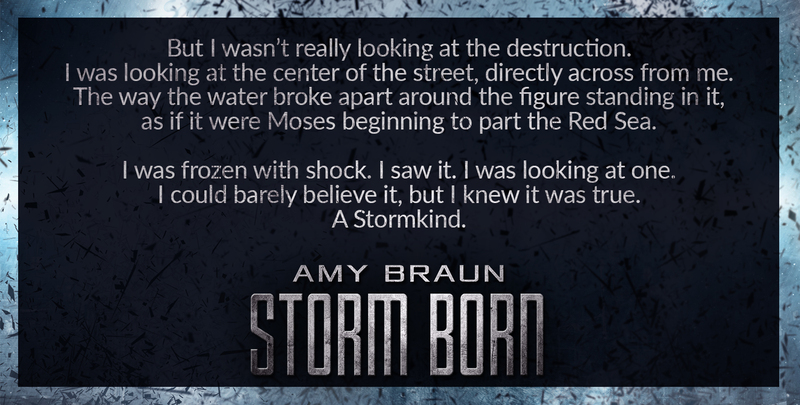 Not the case today, since my latest standalone novel, Storm Born, has been released! Storm Born's release day was insane. Unquestionably the biggest release day I've done so far. I don't know how I'm going to handle all that work with future novels (well, I have some ideas, but more on that later), but I look forward to the challenge! There will be plenty more giveaways and reviews as time passes, I'm sure, not to mention more promotions on various blogs. It was exhausting, but I am glad that Storm Born finally out into the world. I'm still reeling from having another standalone novel out in the ebook world, I'm also thinking ahead to new projects. 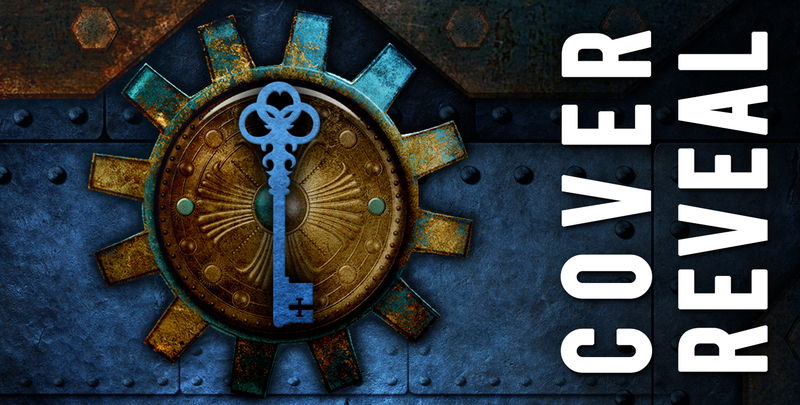 Since setting up blog tours, reviews, giveaways, etc, is monumentally time-consuming (seriously, so many hours), I've decided to collaborate with a couple great book tour companies to expand my reader/reviewer/blogger reach– XPresso Book Tours (the same company that set up the cover reveal for Damnation's Door) and En Pointe. 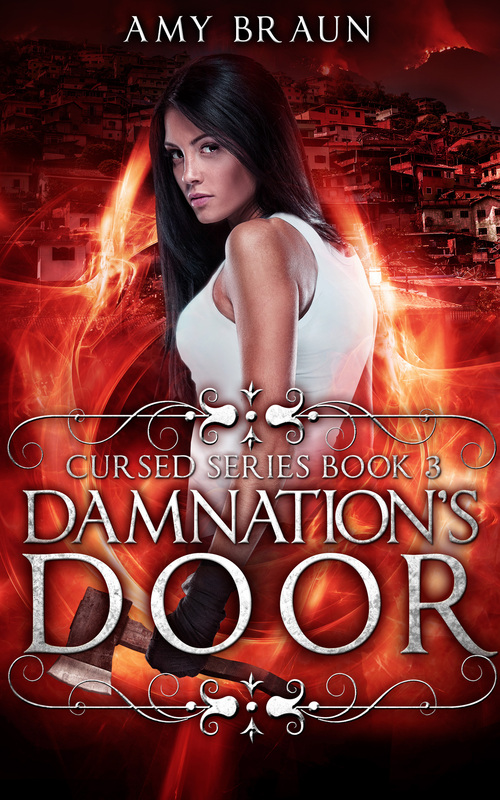 Both are going to help me set up book blitzes and tours for Damnation's Door and the Cursed series, as well as for Midnight Sky, the second Dark Sky novel. I'm very excited to see how this will unfold, as both companies have been very prompt with replies and helpful with every question I've had. 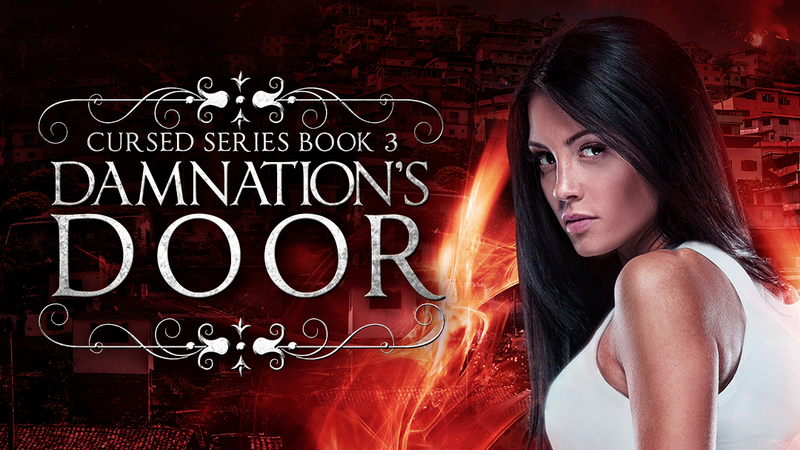 There are already sign ups for book bloggers interested in reviewing either an urban fantasy trilogy about demons, angels, and tough women, or a steampunk fantasy horror series with vampires and pirates! Yup– all of this is going on, and more is on the way. Definitely a lot to be excited for, and I'm sure this post makes up for the lack of excitement in the previous Thursday posts. I look forward to all that's happening and will continue to happen, and can't wait to share more! P.S. : On a more personal note, some of you might have heard about the monstrous wildfire in Fort McMurray, Alberta. This is only a few hours away from my home city, and close to 90, 000 people are now without a home. The Red Cross is accepting donations of all kinds, and everything is appreciated, as long as you can spare it. Thank you!